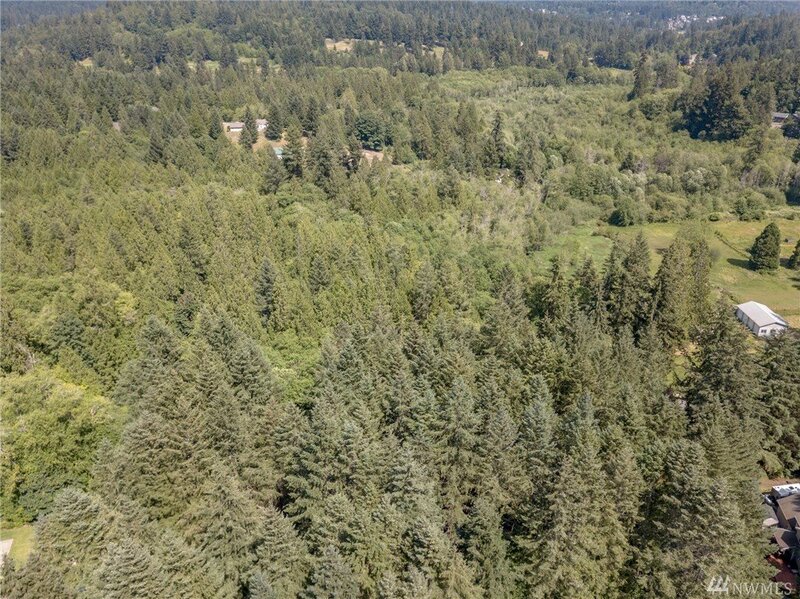 Private 10 acres in desirable Artondale community close to Gig Harbor Golf Course and Uptown's shops and restaurants. Secluded paradise with streams and old growth timber. Do not miss this rare opportunity to own acreage in Gig Harbor. Wetland delineation with Pierce County started and needs variance. MLS #1365342 | Listing provided by NWMLS & Hawkins Poe. Disclaimer: The information contained in this listing has not been verified by Hawkins-Poe Real Estate Services and should be verified by the buyer.